Looking for upcoming Yakima Valley events? Whether you visit for wine, food, sports, or farm fresh fun, the Yakima Valley is always bustling with a wide variety of special events. In the Tri-Cities region, one can take advantage of their ten premier golf courses, dozens of award winning wineries, museums, first-class shopping and abundant water recreation. 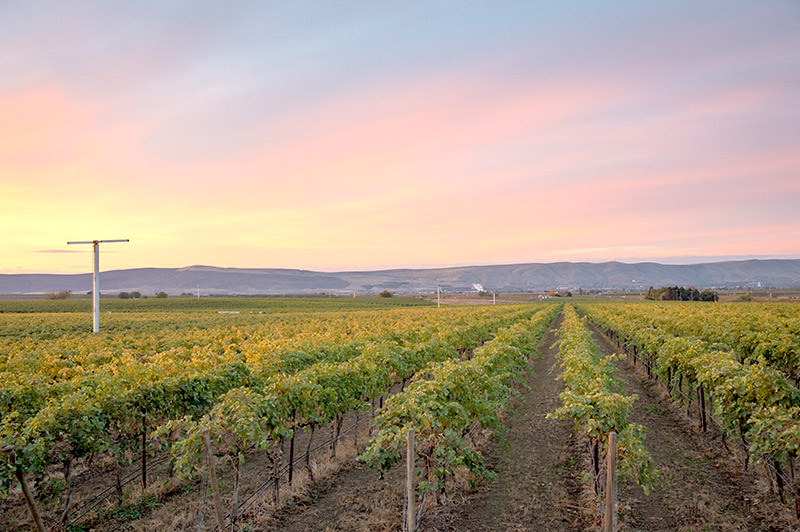 The Walla Walla Valley has often been called "the next Napa Valley,” and for good reason. This is a place where winemakers from around the world are coming to start the next generation of legendary wineries. Stay up to date with all the latest happenings in Washington Wine Country. Find out about the newest wineries, restaurants and recent developments.